We have invited an exciting and visionary speaker for our next meetup: The founder of VeganNation! VeganNation use blockchain technology to create a powerful and global vegan ecosystem. The founder Isaac Thomas will share his vision at the next event of the v-entrepreneurs network. VeganNation is bringing the global community together by creating a fully functioning ecosystem. The cryptocurrency VeganCoin is the driving force behind all operations, empowering the new vegan economy. 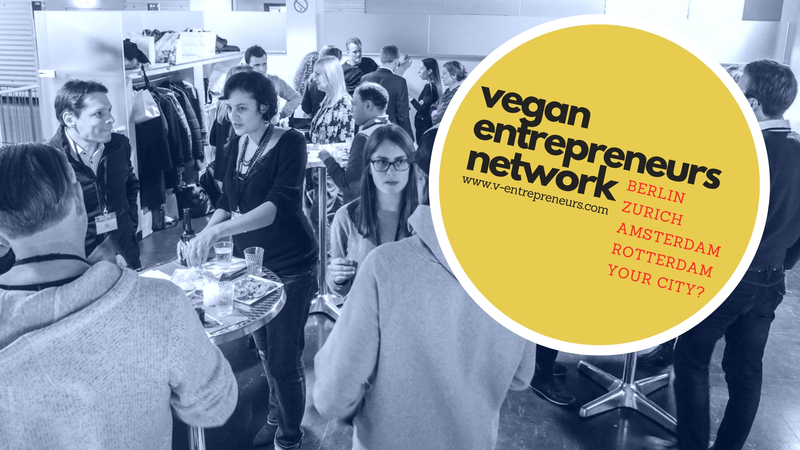 We are happy to announce that the founder of VeganNation, Isaac Thomas from Tel Aviv, is in Berlin in the beginning of November and will share his vision with the V-ENTREPRENEURS community. We are happy to announce that the founder of VeganNation, Isaac Thomas from Tel Aviv, is in Berlin and will share his vision with the v-entrepreneurs community. innovators, investors, corporates, and influencers. This is your chance to get first-hand information about their plans and when the incubator will be launched. Isaac also has a great overview about the v-tech scene in Israel.